We design and develop robust platforms. Talk to Us. Our services have been tailored to paint the results you least expect at exactly when and where you need them. At APCL we combine our flawless unique blend of strategy and intuitive web technologies to give you that touch of brilliance and digital experience you’ve always wanted. When it comes to graphics, we top the lead as we employ groundbreaking visual principles and aesthetically pleasing patterns to thread the course towards perfection and appeal. APCL is poised to deliver a system that is easy-to-use. Look no further if what you want is to build an online store. 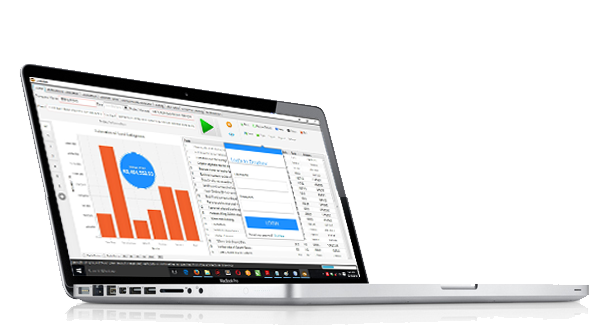 Today’s businesses, schools and government agencies can’t exist without a fully interactive and dynamic database driven web portal. Our team of animators are at the forefront of putting their skills to the test to create everything and anything from 2D and 3D motion graphics to fully animated short films and advert. Are you looking forward to that great event around the corner and wish to seek the hands of professional video editors to give you the best out of that footage? APCL’s well experienced team of engineers, plan, analyse, inspect, and research structurally sound designs that suit the clients of today and the future. Our young talented architects and engineers have a proven track record of designing residential, retail centers, schools, duplexes, shopping malls, building renovations, warehouse and industrial buildings that meets the eyes of our clients. There is no doubt that highways are an essential part to urban development. Our deftness in the use of CivilCAD gives us an edge in designing modern standard roads that can stand the test of time. Are you seeking to become a professional in any of our IT based courses? Register for our well subscribed courses to get the proficiency you need to succeed. We love to work remotely, from anywhere in the world. We use a seamless process of plan, create, test and deploy to get the job done. As part of the initial process to delivering the required project, we insist in getting to know your business in its entirety. This is important so that our company fully understands what you have and what you hope to achieve within your competitive landscape. At APCL, we keep it simple. Developing adaptive and flawless websites, apps and designs are our watchword. Every step of the way, we trail the path to your brief. APCL gives no room for errors. This is why we take testing our deployable products seriously as this will in earnest bring the expected results with errors already put in check. We don’t just leave you with the design, we take you all the way to the end for an efficient full cycle implementation to take your business one step further. Voice of Nigeria is the official international broadcasting station of Nigeria. 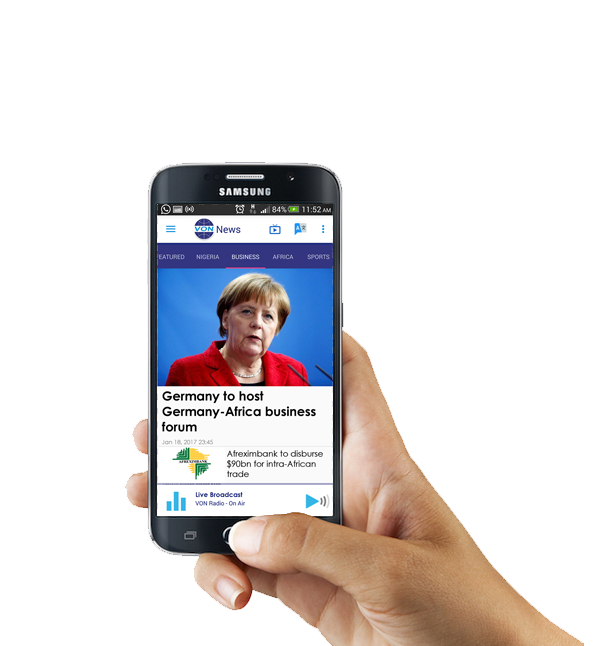 Currently under development, the VON News Android Mobile App is supposed to serve as a direct interface connecting VON to its audience. Concost is a building cost estimation software and a bill of quantity generator used particularly by quantity surveyors and engineers alike. View our portfolio and you would be amazed as to how we’ve come to penetrate the information technology industry. Yes, we can. Let’s do it!